When it comes to finding an excellent vehicle for an unbeatable price, there’s nothing like buying a used car from a buy here pay here lot. 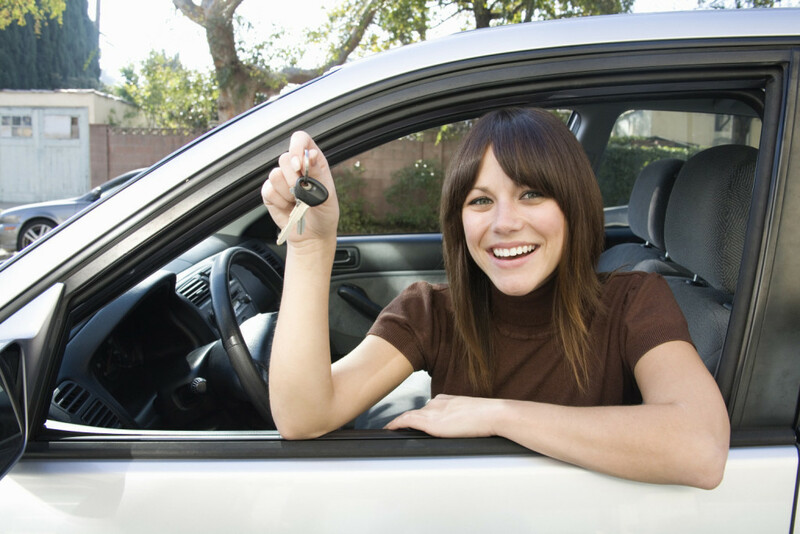 Offering low prices for what are often only lightly-used, relatively recently released vehicles, your local pre-owned buy here pay here dealership might just be the best place for you to find your next cost-effective ride. But when dealing with used vehicles, many customers will always be leery about lemons and cheap beaters that won’t last a month off the lot. And while many laws and regulations work to prevent sloppy sales to unwitting customers, it can still be tough to guarantee quality in a used vehicle – unless, of course, that vehicle is Certified Pre-Owned. Shopping Certified Pre-Owned means you’ll be refining your search to only those vehicles that have been vetted by professionals in the industry, meaning you’ll have a better chance of finding a car in good condition and with plenty of miles left to go. With the CPO designation, your vehicle of choice will come ready and able to cruise confidently from day one, meaning less time worrying about repairs and more time enjoying that great new vehicle. Here’s a look at the three top reasons you should consider shopping Certified Pre-Owned for your next vehicle, and what you can expect the CPO label to mean for you. One of the main steps to obtaining the Certified Pre-Owned designation is a thorough inspection from a licensed mechanic. Given that each automaker and many third-party mechanics give their own CPO designation, this step can vary from shop to shop, with some checklists containing upwards of 100 points of inspection. In general, it’s a good idea to look over the inspection checklist and make sure each important component has been checked. Speak with the mechanic who did the inspection, if possible. With a comprehensive check to make sure there aren’t any small problems ready to grow into bigger ones, this simple step nearly guarantees that your used vehicle will run just fine for miles to come. Typically, the greatest benefit to a buyer of a CPO vehicle is the extended aftermarket warranty that comes with it. This can come either from a third-party inspector – like Edmunds or Kelley Blue Book – or from the automaker itself, and usually comes in one or two-year deals (although some may be longer). Having an aftermarket warranty can work to further guarantee against a lemon by protecting from serious damage to your vehicle after purchase. This is especially useful for a pre-owned vehicle, and can make the difference for a buyer who’s on the fence about finding a quality used car. While the CPO designation may raise the price of a used vehicle compared to some other used vehicles, the money saved by buying used still greatly outweighs this expense, especially when compared to the price of a new vehicle. Featuring all of the cost-saving features of a pre-owned vehicle but with all of the security of a factory-fresh model, the CPO used car offers an excellent choice for the cautious buyer not afraid to spend a little extra in the interest of security. So while the specter of an overpriced lemon might be enough to scare off some used car buyers, those who know to look for Certified Pre-Owned options know just how much value a used car can offer. Next time you’re out on the lot, look for a vehicle that’s Certified Pre-Owned – it just might be the best decision you can make when it comes to a car… and your wallet.